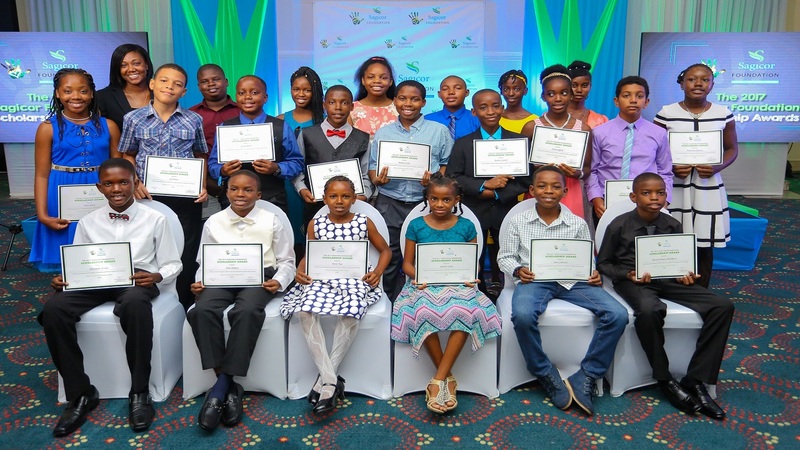 The JWN Foundation has deepened its commitment to education by doubling its allocation of tertiary-level scholarships for the 2018-2019 academic year, moving the numbers from 10 to 20. As a consequence of the increase, money disbursed to cover scholarships has swelled from $3.87 million in 2017, to $8.25 million this year. Accounted for in this budget are five full scholarship awards valued at $450,000 and 15 tertiary grants valued at $200,000 each, up from $180,000 in 2017 and 2016. For the latter, five grants will be allocated to each JWN operations site. Included in the five premium scholarships are three Joy Spence Master Blender awards. This award was introduced in 2017 for students pursuing studies in the sciences, technology, engineering and mathematics (STEM). “The Joy Spence Master Blender’s Awards play homage to an incredible scientist, and also recognises the considerable value and pioneering impact that science, technology, engineering and mathematics often yield. 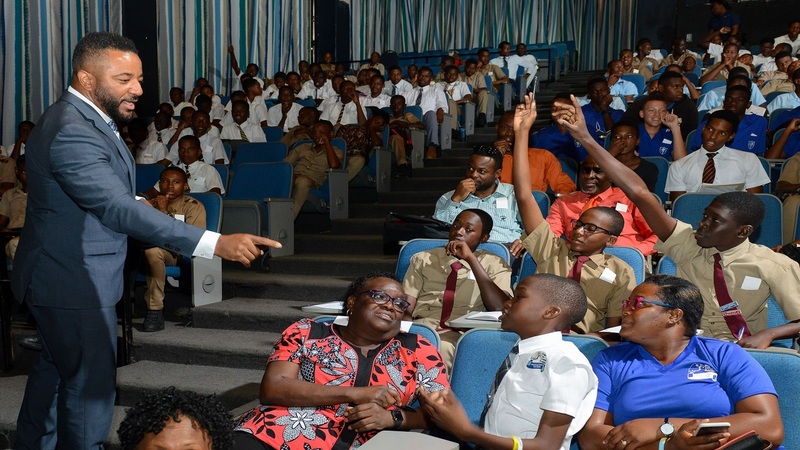 The JWN Foundation, through earmarking not one, but three full scholarships in this area, hopes to encourage participation by the students in its communities,” noted JWNF Director, Tanikie McClarthy-Allen. Continuing, she said: “One Master Blender Scholarship will be awarded to a successful recipient in each of our JWN Foundation communities of Kingston, New Yarmouth and Appleton Estate, moving us towards fulfillment of our mantra of transforming lives and communities for a better Jamaica,” added McClarthy-Allen, who is also JWN’s Director of Corporate Affair and Sustainability. The two other full bursaries represent a collaboration with the American Caribbean Maritime Foundation (ACMF), and have been named in honour of the Caribbean Maritime University’s (CMU) first President, Fritz Pinnock. The ACMF and JWNF will equally share the responsibility of furnishing both scholarships, which are tenable at the CMU. Added to the 20 tertiary are 80 secondary level scholarships, which bring to 100 the total bursaries available for JWNF communities. 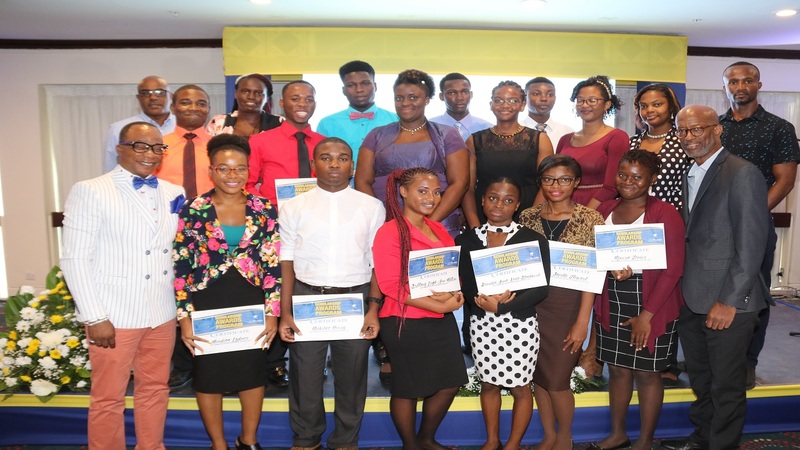 The lion’s share goes to Kingston, with a total of 35 bursaries, while 25 have been set aside for St Elizabeth and 20 for Clarendon, each at a value of $25,000. 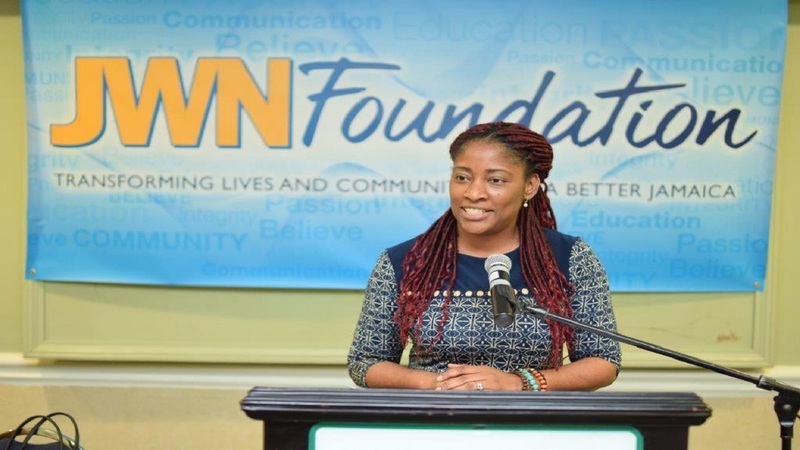 The JWN Foundation operates under three pillars – education, culture and social inclusion – and focuses its attention in areas surrounding its business operations at Spanish Town Road in Kingston; New Yarmouth in Clarendon, and Appleton Estate in St Elizabeth. Since its inception in 2012, the JWNF has awarded over $35 million to students within its communities, assisting them to complete their education. This reflects a commitment to help to positively shape lives through educational development and the promise of a better future for the next leaders of the country.